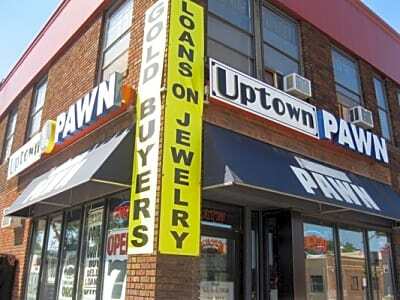 Be assured, it is our goal to do business with people... not to chase them out with low ball offers. 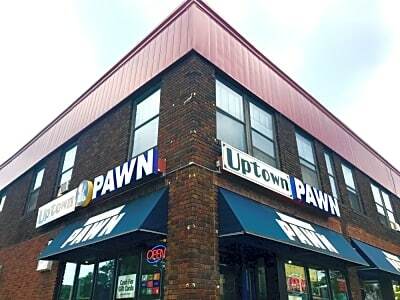 Come in and find out why we are the best in the Twin Cities! 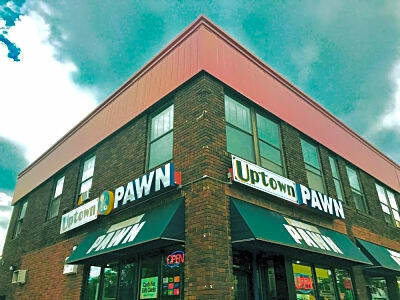 Aggressive prices are offered on most things of value... such as Gold, Jewelry, Diamonds, Watches, Rolex, Tiffany & Co., Most Electronics, Laptops, Computers, Video Games, Televisions, Musical Instruments, Bikes, Tools, Sneakers, Air Jordan, Yeezy, NMD and premium money on Apple. 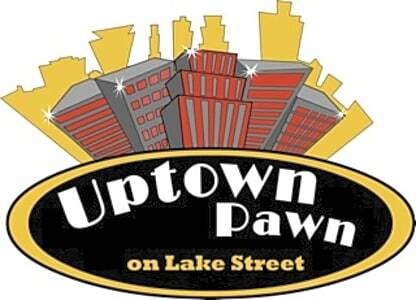 It does not matter why you want to sell your item or decide to get a quick cash loan against it, be assured at Uptown Pawn you will always be treated fairly.